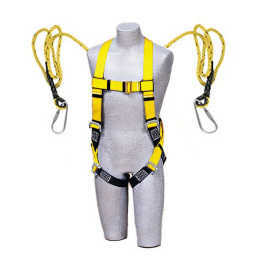 Full Body Double Rope.Belt offered are made available by us in nylon webbing finish as well as in different belt size options. 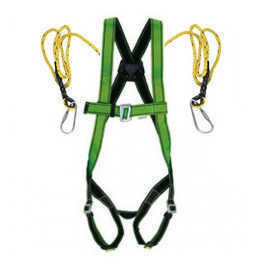 Further, the ropes used here can be made available in finish materials including polypropylene or nylon in different diameter and length options. 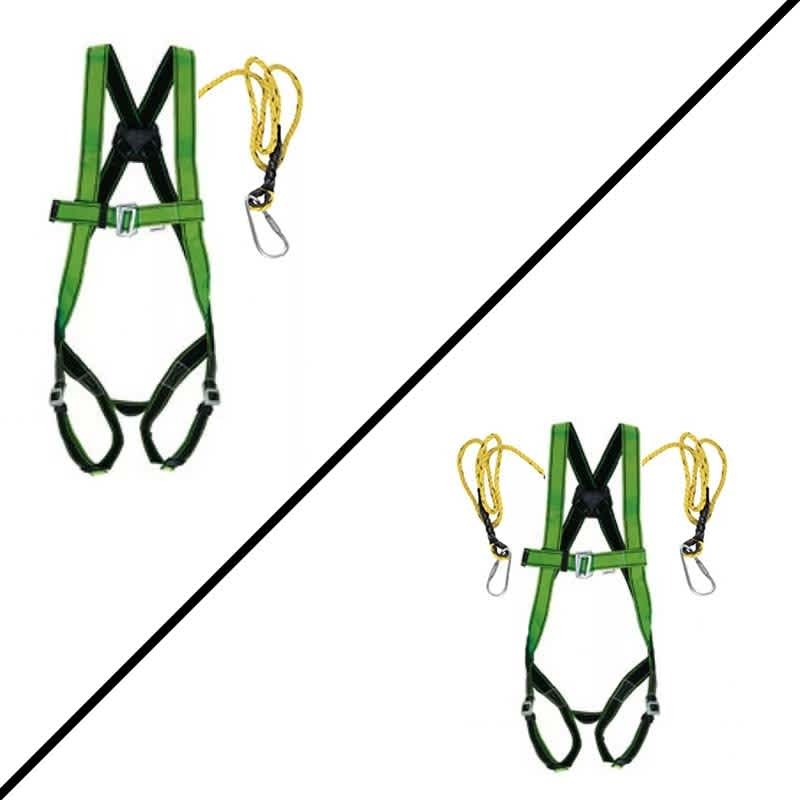 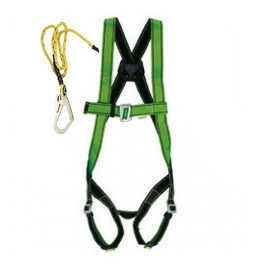 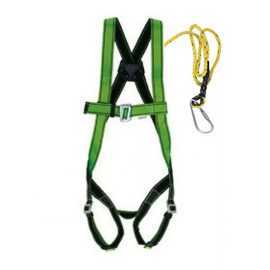 Further, we also offer the harness with webbing provided in different color finish as well as with options of spring or snap hook attachment provisions.